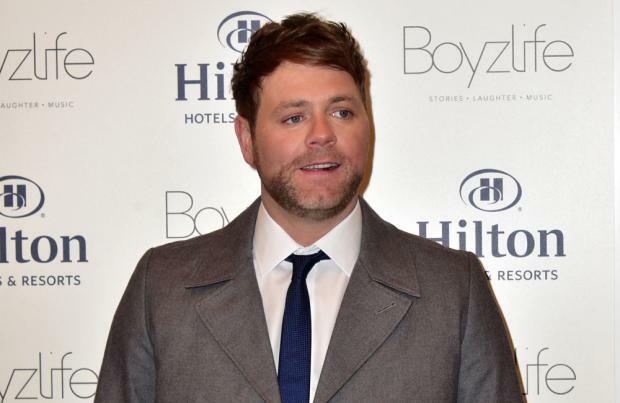 Brian McFadden "saved" Westlife by quitting in 2004. The 36-year-old singer insists that the boyband - which was signed by Simon Cowell - would not have stayed together for much longer if he hadn't left when he did as the other members - Shane Filan, Nicky Byrne, Kian Egan and Markus Feehily - "hated it". He told the Irish Sun: "If we had been given a break, it might have been different but when I look back now everything happens for a reason. "None of the other guys were enjoying it at that stage. They hated it. But when I left, they all got scared with this feeling, how long is it going to last?" "They ended up appreciating what they had again and they started to love it again. They got eight years of something they were taking for granted." Westlife lasted for eight more years after Brian quit, eventually disbanding in 2012. Meanwhile, Brian recently revealed he wants to be an actor. He said: "Going into acting is something I've thought about. Keith Duffy from Boyzone loves acting and tells me I'd love it, so if the right opportunity came long, maybe I'd give it a go. "But then I think about how much I hated making music videos. Doing the same shot three times used to freak me out, and that only lasted for 14 hours. Imagine being there for months?!"